Stone Creek Patent Services offers a full range of patent services tailored to small and mid-sized businesses as well as funded start-ups with a strong emphasis on quality and service. These patent services include patent searches, patent writing, patent drawings, patent filing, and patent prosecution of U.S. and International (PCT) patent applications. Other patent services include training and workshops for your innovators, managers, and executives. My motivation for starting Stone Creek was create a patent services company tailored specifically to the needs of small and mid-sized companies. I want to help companies, such as yours, get quality patents. I do this with great care and respect for my clients. Patent services are structured to minimize stress and workload on your busy staff. Nearly all patent services are billed at flat rate. With no ticking clock, less stress, my patent services are budgetable and predictable. For more information about our current pricing, see our flat rate pricing schedule. A good patent search is an important tool for achieving an effective patent. Patent searches are a cornerstone of the patent services that Stone Creek offers. 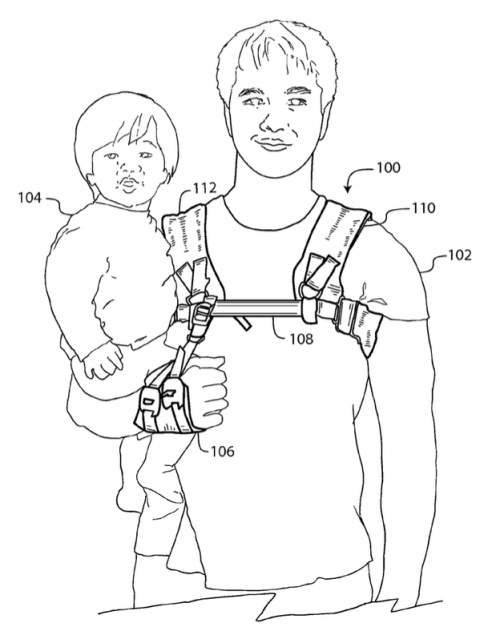 A good patent search helps you determine the boundaries of your inventive concept. It gives you clear visibility. A good patent search helps minimize patent prosecution costs by taking the guesswork out of what already exists. A good patent search allows you to make an intelligent and informed decision whether to proceed with a patent application. It helps you understand both the risks and rewards. For more information please read the article about patent searches in our Patent Knowledge Center. It takes time to do a quality search. Mr. Flum typically spends 15+ hours doing the search, analyzing the results, and writing the analysis, opinion, and report. This is far superior than outsourcing the patent search for several reasons. First, an outsourced search will probably not be done by U.S. registered patent agent or patent attorney. Because of this, the searcher may not understand the subtleties of prosecuting U.S. patent applications. Second, outsourcing carries confidentiality risks and possible violation of information export laws if the patent searches are off-shored. Stone Creek Patent Services has invested in state of the art tools for patent searching. Currently, Stone Creek uses Lexis TotalPatent®. Four years ago, Mr. Flum choose Lexis TotalPatent® because of the breath and scope of their database. Lexis claims to have one of the largest patent database in the world with full-text search and machine-translated searches of patents and patent applications of over 30 countries, bibliographic and abstract search of over 100 countries and patent authorities. Depending on the context of the patent search, Stone Creek has a large tool kit of search tools for searching trade magazines, theses, scientific journals, as well as the World Wide Web. This can include private and subscription based research services such as ProQuest ABI/INFORM, IEEE Xplore, and EBSCO Academic Search Premier. This also can include public database searching such as Dspace@MIT, Networked Library of Theses and Dissertations, Google, and Google Scholar. Finally, the patent searches include keywords, forward and backward citation searching, as well as both U.S. and CPC patent classification searching. Stone Creek Patent Services can draft, file and prosecute patent applications. Mr. Flum is licensed to write, file, and prosecute both U.S. and P.C.T. (International) patent applications before the United States Patent and Trademark Office. He can also act as a liaison with foreign patent counsel for the filing of European, Canadian, and other foreign patents. Mr. Flum has worked in an engineering environment for most of his career so he is used to working directly with engineers and product managers, and executive staff. Because Stone Creek Patent Services charges flat rates, the process becomes more natural and less formal. The necessary time is put in upfront, understanding your products and your technology in order get the core inventive concept. This helps focus on what is important and most commercially valuable to you when writing and prosecuting your patent application. Patent drawings are all done in house by an experienced patent drawing draftsperson. We are able to create patent drawings from photos or videos of your product, 3D or 2D CAD drawings or actual samples. 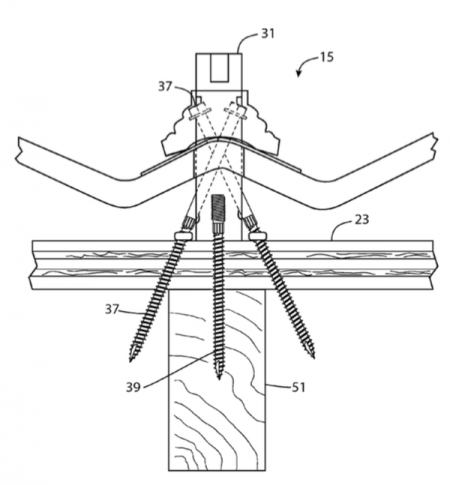 We use Lexis PatentOptimizer® to check the patent application before filing. PatentOptimizer® checks patent claims for style and consistency and performs several other important quality checks. Image from U.S. Patent No. 8,776,456 written and filed on behalf of Sunmodo Corporation. The patent was issued less than one year from the date of filing. Design patents protect industrial design and appearance. They do not protect unique function, process, or structure. Design patents are often looked at as an afterthought or a poor relation of the utility patent. However, you do not have to look further than the Apple vs. Samsung and other recent patent litigation to see that, if properly executed, design patents can be effective tools for protecting industrial design. For a more detailed discussion, see the Five-Minute Patent Boot Camp™ article about design patents. We take a comprehensive approach to design patents. Analyze your industrial design and compare it to your closest competitors. For industrial design that is critical to your business, do a design patent search. A design patent search is not as involved as a utility patent search but provides essential insight into the boundaries of what you can protect. From the information gleamed from either looking at your closest competitors or from the design patent search, determine the unique and essential design features of your industrial design. From the information gathered, we can file either one or several design patents to protect various aspects of your unique industrial design elements. 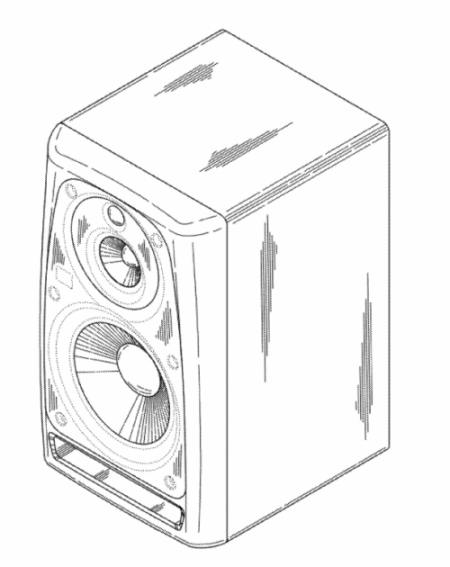 Image from a design patent filed on behalf of KRK and the Stanton Group. KRK was later acquired by Gibson. Patent prosecution is an important part of the patent services that I offer. Approximately 85% to 95% of U.S. Patent applications filed will have at least one formal rejection called an Office Action. The patent Examiner may reject some or all of the patent claims and will articulate their reason for the rejection. The patent agent or attorney may amend the claims and make arguments for why they believe the amended claims are allowable. The patent Examiner can be respond by allowing the claims (i.e. the will issue a Notice of Allowance) or they will issue another rejection. In a typical examination group, that I practice in, on average, it takes a typical patent attorney or patent agent two Office Actions for to reach an allowance with over 23% of the applications requiring three or more Office Actions. Fortunately, Stone Creek’s average is much better than that. Well over the majority of the patent applications prosecuted by Alan Flum have come to allowance in one or fewer Office Actions while still maintaining commercial value for the client. There are several reasons for this. First, the strong emphasis on doing a great patent search up front. The patent search weeds out patent applications that should not be filed. It also establishes realistic expectations how broad or narrow the patent claims should be. Second, Mr. Flum will generally insist on a telephone or Web-Ex interview with the patent examiner. Rather than a confrontational approach, he prefers to establish a collaborative and respectful relationship with the patent examiner. This helps us to gain a better understanding of each other’s position and concerns and come to a successful conclusion while making sure our client maintain a commercial valuable patent. Image from U.S. Patent No. 8,418,897 written and filed on behalf of a client. The application received a Notice of Allowance less than four months after the date of filing under the 12-month Accelerated Examination program. Stone Creek offers other patent services. These patent services include patent strategy consulting and analysis. Stone Creek can help you build a culture of innovation by training your executive staff with a patent strategy bootcamp. 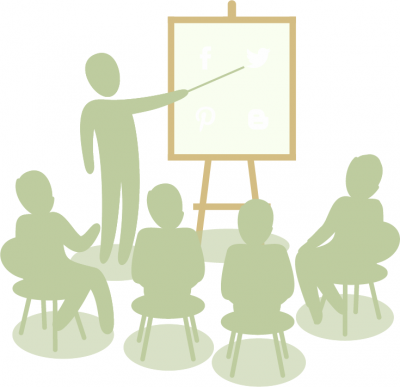 Stone Creek also offer workshops and training specifically geared toward you product innovators. For more detailed information on these additional patent services, see the patent strategy and training page. Call toll-free: (877) 707-1572 for Patent Services anywhere in the U.S.